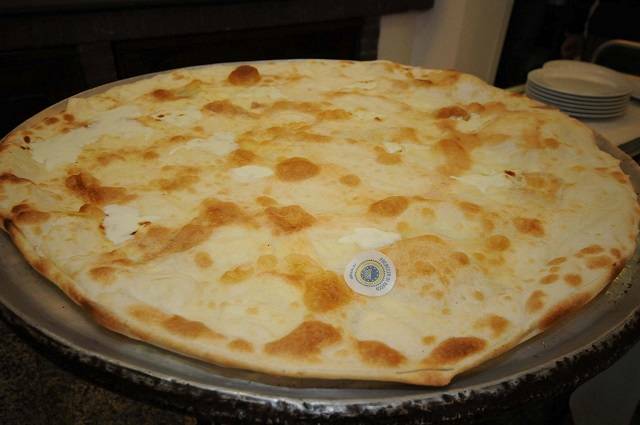 The Focaccia di Recco with PGI cheese is a oven baked product obtained from the processing of a dough made of wheat flour, Italian extra virgin olive oil, water, salt, filled with fresh cheese and then baked in the oven. When this particular focaccia is offered for consumption, it must be prepared according to the specification of production and must present certain characteristics. With regards to the shape, it can be circular, square or rectangular with specific dimensions (circular: minimum diameter 25 cm; Square: Side between 25 and 120 cm; rectangular: side greater than 120 cm; bottom side at least 25 cm) and a height that must be less than 1 cm, measured at the edges. In addition, the surface must be irregular, with presence of bubbles. On the upper part, the color is golden with dark brown areas or streaks, and the bottom part is amber yellow and not white. 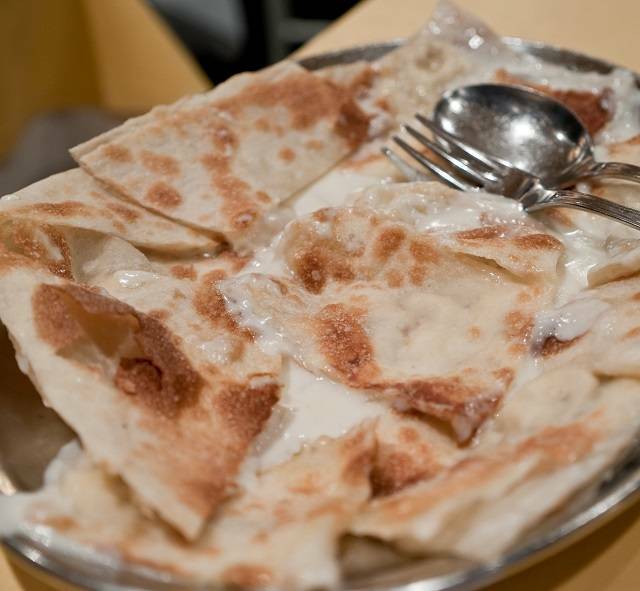 The most fundamental characteristic of the Focaccia di Recco PGI is the filling, which is made with melted cheese, of a creamy consistency, that must come from fresh pasteurized cow’s milk. Fragrant and crispy on the palate, the dough is slightly salty with hints of freshly baked bread and aromas related to cheese and milk. The cheese filling is sweet with a light and pleasant sour note. This Focaccia is protected by the European certification PGI (Protected Geographical indication), and is the first specialty in the world protected by the Community trade mark that can be produced in restaurants, in addition to bakeries (where PDO and PGI products are already made). The Focaccia PGI can only be produced in the city of Recco and in the neighboring towns (Sori, Avegno and Camogli) in Liguria. From a historical point of view, focaccia with cheese traces back its roots to ancient times in these places, a tradition that can be defined as secular. In fact, according to gastronomy historians, the origins of the focaccia date back to the time of the Saracen invasions (about the year 1000), when the Genoese population, in order to escape from the invader, took refuge in the hinterland. 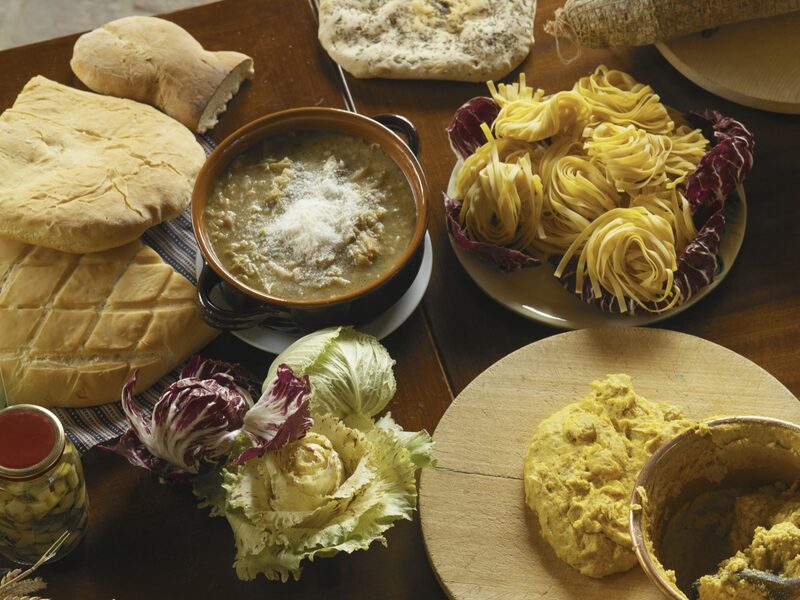 Cheese, flour and some olive oil were the only ingredients available in sufficient quantity and served as the base for the preparation of the food consumed in the daily diet. Incidently, these are the exact ingredients at the base of the Focaccia. Over the years, appreciation for Focaccia di Recco has grown exponentially, crossing the territorial boundaries. However, many consents have also been accompanied by many imitations. Local producers felt deprived of their traditions and felt obliged to ask and obtain the intervention of the institutions responsible for defending the name of their flagship product. Hence the reasons for the PGI. 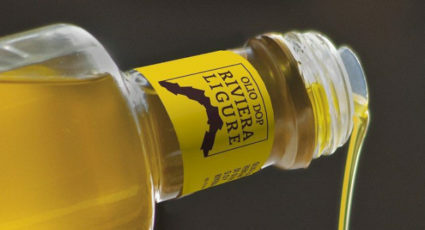 A unique product to enjoy with wines from the Ligurian territory, such as Rossese or Bianchetta Genovese.